I get asked about what is a good poker win rate perhaps more than any other topic. That or "how many hours do I need to play to make $50 or $100 a day?" They usually come from people who are new to online poker. And believe me I get it, people want to know how much money they can potentially make by playing poker. Unfortunately it isn't always quite so simple in poker though. 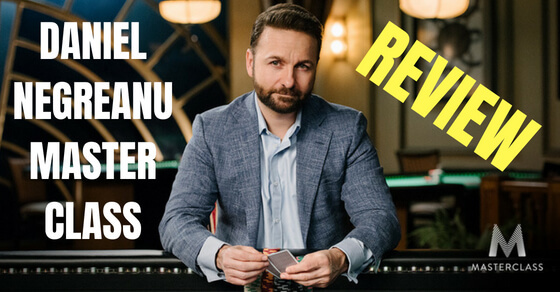 However, in this article I am going to give you the answers about what is a good poker win rate in small stakes games in 2019. What is a Good Poker Win Rate? A good poker win rate is anything above 0bb/100. This is because most people lose at poker in the long run. However, in small stakes games like NL2, NL5, NL10, NL25 and NL50 a good poker win rate can vary from 3bb/100 to 30bb/100. Now let's talk about what a good poker win rate is for the very biggest winners because I think that is what people want to know. In my opinion the top 5-10% of the entire player pool are the ones who are the long term big winners. These are the guys who are winning the highest possible amounts. These are also typically the ones who are professional poker players. So just to be clear, that is who I am talking about below. So I will be assuming that they are religiously game selecting (both table selection and seat selection). Elite players tend to always be doing this anyways. Now of course the big thing with game selection is that when you are playing 18 tables at once you simply do not have anywhere near as much time to pay attention to it as someone who is 4 tabling for instance. The same goes for the quality of your actual poker decisions. This will drastically affect your potential win rate. So I will break down the win rates below into three different volume categories. I am also assuming throughout this article that these are the players who are very strong mentally. It is just a simple fact that most people will crack under the pressure when the going gets tough in poker. This is one of the absolute biggest differences between that small group of elite winners in poker and everybody else. Lastly, I will also be assuming with the win rates below that these players are playing on the right poker sites as well. Some are much easier to win on than others. The poker games also change over the years. That is why I try to continually update this post with new numbers. The numbers below therefore represent what I think you will find in 2019 micro stakes cash games. And finally, what follows below is just my opinion from playing at all levels of the micros as a professional for many, many years. If you fail to achieve these numbers (or have already surpassed them) please don't send me hate mail! What is a BB/100 Poker Win Rate? Actually one last thing before I get to the numbers though just so we are all on the same page here. What exactly is a bb/100 poker win rate? Well, in online poker we measure our success (win rate) in terms of how many big blinds you win for every 100 poker hands you play. So this is why we call it bb/100. This is different from a live poker game in a casino where your win rate is typically measured in terms of how many big blinds you win per hour. One last quick note, here is what I mean by NL2, NL5 and so on. Alright, let's get to the actual numbers already! Best Poker Win Rates For Elite Players Who Play 1-8 Tables. Best Poker Win Rates For Elite Players Who Play 9-17 Tables. Best Poker Win Rates For Elite Players Who Play 18+ Tables. You can now multiply these amounts by your projected daily volume (number of hands played) to find out what the best possible average earnings per day are at your stakes. You play 2k hands a day at NL25. If you win at 10bb/100 then you will make $50 a day. You might be curious about what this means in terms of how much you make per hour at the poker tables though. So if you want to break it down even further into your poker hourly rate, then you will need to figure out how many hours it took you to play those 2k hands. For instance, if you are able to play 1k hands per hour, then your poker hourly in this example would be $25 per hour. Keep in mind that all of these numbers are pre-rakeback and pre-bonuses as well. This can add up to hundreds or even thousands of dollars more per month especially for high volume players at NL25 and higher. What is a Good Zoom Poker Win Rate? What about a Zoom poker win rate though? 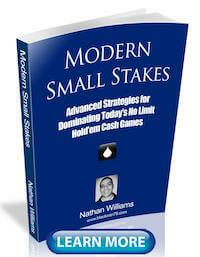 A lot of people play fast fold poker games like Zoom, Snap, Fast Forward and so on these days. Well I hate to be the bearer of bad news but your Zoom poker win rate will not be as high as above. You will need to lower the win rates above by a few big blinds if you play Zoom. And the reason why is because in Zoom poker games you cannot table select. You also cannot seat select. This will heavily impact your ability to get on the most profitable tables and on the left of the fish. However, not all is lost if you play these games. The main benefit of Zoom is the ability to put in huge amounts of volume and also the convenience of sitting down and playing poker right away. These two factors alone can often help mitigate a lower Zoom poker win rate so that you actually make more money in the end. And that of course is all that really matters. What About Live Poker Win Rates? What about if you play live poker in a casino though? Well, live poker win rates are not measured the same as online poker win rates. 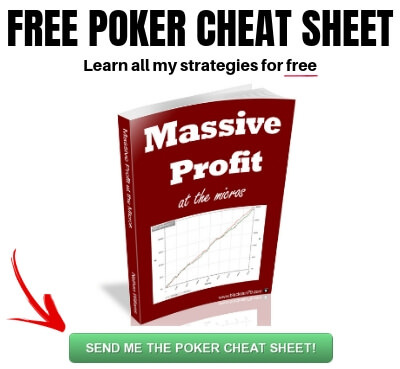 Live poker win rates are measured by how many big blinds you make per hour. The consensus has long been that in the two lowest stakes games that most casinos spread ($1/$2 and $2/$5), the very best players can expect to make around 10bb per hour. Again, these are the live poker win rates and hourly rate for the very best live poker players in the world at these limits. Alright, let's inject some reality back into this conversation now. The average win rate and daily earnings of a random person just getting started in online poker are both in fact negative numbers. 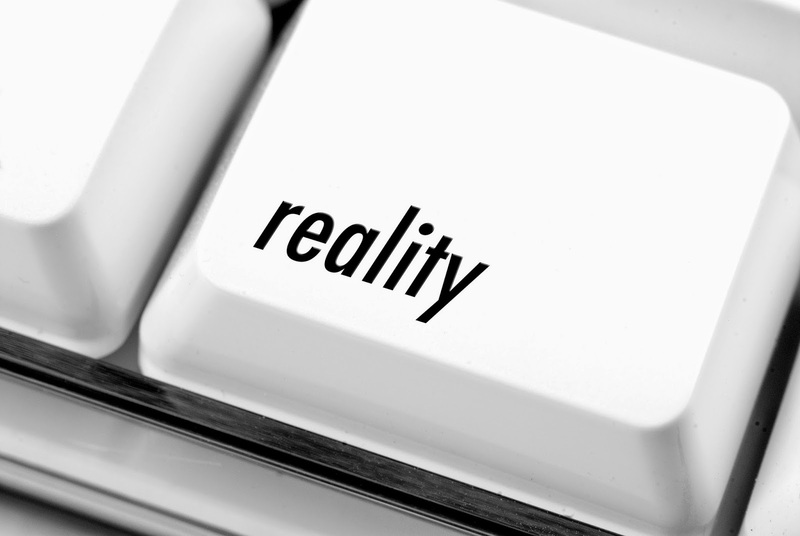 Many people get caught up in the spell of the dream poker lifestyle. They have seen the millions being tossed around on TV and they figure that since they dominate their buddies every Friday night or have been "killing it" at the local 1/2 game for an inconsequential amount of hands that online poker is going to be a piece of cake. The vast majority of them find out the hard way that it doesn't quite work like that. Let me now list the win rates that are much more common for these stakes. Keep in mind that at least 3/4 of people who play poker actually lose in the long run. So the numbers below represent the average win rate that a winning online poker player (only 1/4 of the player pool) can expect to attain at the various stakes. Average Poker Win Rate For 1-8 Tables. Average Poker Win Rates For 9-17 Tables. Average Poker Win Rate For 18+ Tables. You can pull out your calculator again and multiply these numbers by your projected daily volume and hourly volume in order to get your daily and hourly earnings. I hope these numbers prove valuable to all of the financial planners out there who want to know exactly how much they are going to make before they even get started! Unfortunately though, poker doesn't actually work this way. Your time would be much better spent simply forgetting about all of your future riches for now and instead focusing on playing as much as you can and working hard on your game away from the tables. You should aim to develop the work ethic, discipline, emotional control and dedication to continued learning that are all necessary for long term success in this game. Luckily though there are a few shortcuts these days that can help you achieve one of the best poker win rates much quicker. Here are my top 2 suggestions in 2019. 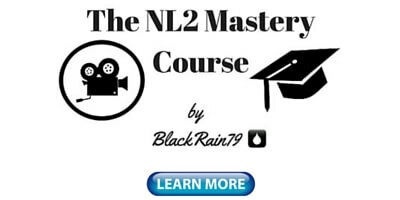 This is the #1 poker video course in the world today. 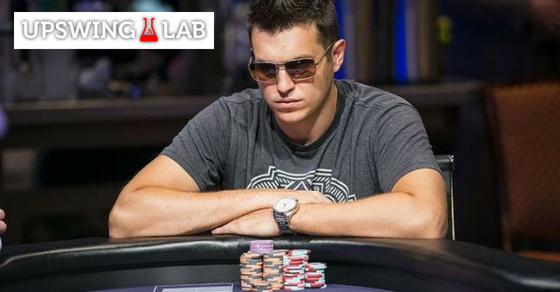 It is taught by 3-time WSOP bracelet winner Doug Polk. He also has millions of dollars in winnings both online and live including the One Drop last year for a cool 3.7 million dollars. When people come to me these days asking how to improve their game at the lower stakes, this is always my top suggestion. You get to essentially look over the shoulder of one of the best poker players in the world. I only wish something like this was available when I was first starting poker! 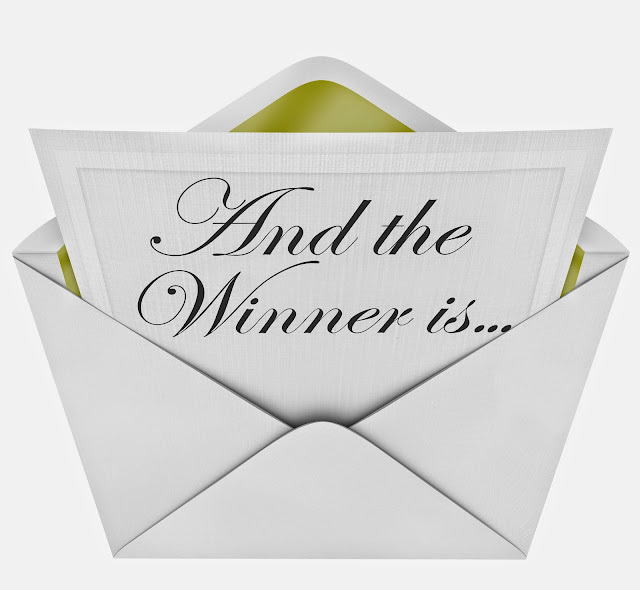 To read my full review and walkthrough of the Upswing Poker Lab, click here. My other suggestion (especially if you struggle at NL2 or NL5) is Crushing the Microstakes. This is the #1 selling book of all-time at these stakes. I also have the #1 winnings of all-time at these stakes which is why it has now helped countless people turn their game around at the lowest limits. *New* There is now an optional video course to compliment the book where you can watch me play at the micros (seeing all my hole cards) as I crush my opponents. 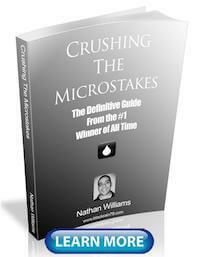 To pick up a copy of Crushing the Microstakes, click here. So what is a good poker win rate in 2019? Well, as you can probably see, this is very much open for debate. It depends on how many tables you play, how good you are, how much you table select and so on. But what I do hope you see though is that it isn't easy these days and you have to really be willing to put in the work both on and off the tables if you want to achieve one of the very best poker win rates. And if you are, anything is possible. Here is the view from my condo in Thailand, paid for by 10 million hands of poker! Look, I am not here to encourage all the dreamers though who keep sending me all these emails asking about how rich they are going to get playing poker. These are the people who are often doomed to fail in poker because they are thinking about the game completely wrong. All they can see is dollar signs when they should be worried about putting in work and getting better at poker instead! 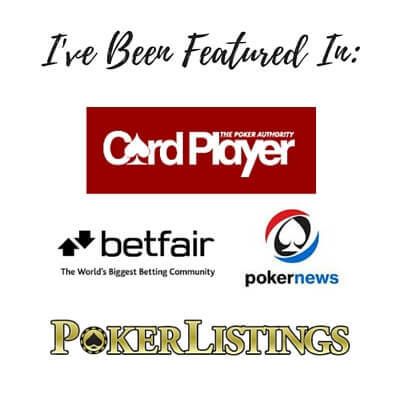 I am here however to encourage all those realistic people out there who have the will and desire to improve their poker game and ultimately achieve these top results one day. Poker isn't easy in 2019 but there is always room at the top for those with the willingness and drive to truly make it happen. After all, I have made a career out of this silly little card game for over 10 years now while traveling the world as well. If I can do it, I know you can too! By the way, if you want to know about my day to day life as a poker pro, make sure to follow me on Instagram. Let me know your thoughts on the best poker winrates in the comments below. If you enjoyed this article, do me a favor and "Like" or "Tweet" it below! Good post Nathan. This may be a stupid question, but why do you still grind micro stakes and not go up to low or mid? 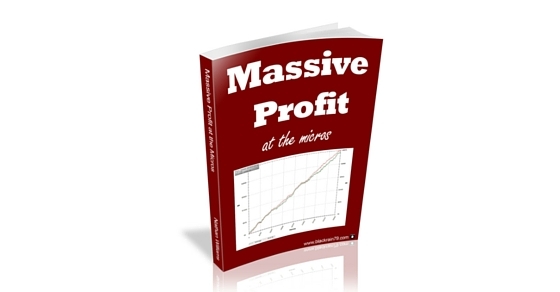 Surely you would be profitable at those stakes and you would inflate your monthly earnings? Thanks Simon! I have played regularly up to NL200 in the past and may again one day. Right now I just grind NL25 and NL50 and am perfectly happy doing so. These are also the limits that I coach and write about so it helps me stay on top of the games. Hey fabi, the easiest way would be to just use a tracking program and HUD like PokerTracker 4 and let it do the calculation for you. But if you wanted to do the math yourself then you would need to find out the total amount of big blinds that you have won. Then do a few calculations with the total number of hands to find out how many you are earning per 100 hands. Thank you, for not supporting dreamers, and people who think about millions $ and cars. I am very appreciate your posts about work ethic and discipline. Thanks TeeGee. All the best going forward at the tables. I am midway through the second full edit on the book. Really hoping to have it out before the end of this month. and .....winrate en Zoom ..FR ? I don't play much Zoom but it would be slightly lower across the board at all levels. Yeah I am going along at about 4bb/100 of 25 NL FR Zoom. I think I should be playing a lot more optimally, putting people to the test, but I am not sure how to start implementing that. Also I have no real life poker buddies to help each other out. I think I am looking for coaching on a profit share basis. Nice work, that is a good win rate for NL25 Zoom. A coach couldn't hurt but it sounds like you are well on your way. Spoke too soon, lol, now 1.5 bb/100 for only 10,000 hands, but regardless I will keep on trucking and keep my patience. I hear you are big on table/seat selection, I can't stand that, I just wanna play, lol. So that's partly why I like zoom, I guess. Maybe I should post again when I get closer to 100,000 hands or so. From what I've see... it's not worth playing more than 8 tables because your winrate will be lower and I would expected to be higher. In this case... why should I even bother to play more than 8 tables ? What would be the point ? Rakeback. Despite the lower winrate the hourly is often higher for mass multi-tablers when this is factored in. I see... I play at NL10 for now, I beat NL10 and I don't beat the limit yet. My winrate is 1bb/100... but you convinced me to play a maximum of 8 tables. I was thinking about buying a second monitor to connect it to my pc in order to play poker at 2 screens , but now I see it's not worth it. Well I am not trying to convince anyone to play any amount of tables in this article. I have always said in fact that people should play whatever amount they feel comfortable with. All I am pointing out in this article is that there are clear differences in winrate depending on how many tables you play. Winrate is only one part of how much money you actually make at the tables though. You say winrate is only one part. There are also other parts ? I thought winrate is actually the only measure you can analyze to see if you improved over a minimum sample of 100k ... like you said in your book. Hi Nathan, you say you play on PokerStars. How do you claim rakeback there? They offer the annyoing FFPs only, so I think anyway. to get the best value for them. Also... why would the winrate would be lower at zoom poker ? You basically don't have to wait for hands and you have to chance to focus on every hand very easily without getting tilted. Why you don't like zoom blackrain ? You can't table select like you can at the regular tables so the winrates will always be lower. Great article Nathan thanks. very interested to see the figures. 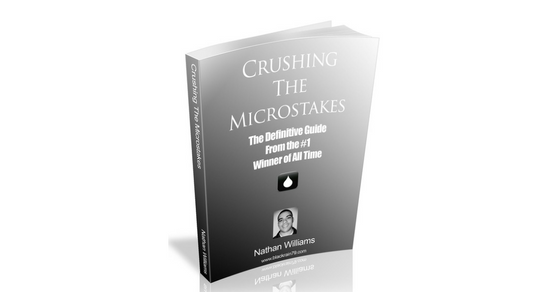 I read Crushing the Microstakes last year and have been trying to employ it in my play at 0.01/0.02 stakes. I have not played many hands around 7000 to date but I am at least in profit after 12 months on Pokerstars. I'm only playing a single table and rechecking my play every session back against your strategy and making any adjustments where necessary. Thanks Reggae and all the best at the tables! Nice post man! Although I think that there is a decent decrease in winrate from nl50 to nl100, at least as it is from nl25 to nl50. Thanks Willian. Ya I agree with you. The numbers are definitely a bit arbitrary. CAn you tell me what is the iwnrate for zoom nl10 6max ? Is it possible to make money from zoom anymore ? Good to hear from you. This post was meant to be a little bit tongue and cheek. Nobody knows all of the answers to these questions because nobody plays all of these games at once over huge samples. Winrates at Zoom will be slightly less at all levels for my educated guesses above due to the lack of ability to table select compared to regular games. Are these win rates for Pokerstars or across all rooms? I presume the win rates at stars would be lower than other rooms. These win rates are based off of my opinion on Pokerstars yes. Edited the article to say that it will be much easier to hit these win rates at a softer site though. Are these win rates for full ring or 6max?? If 6maxwhat would u estimate the earn rates for full ring to be. Just found your blog and absolutely love it. An awesome read. They are for both. Win rates don't differ that much between the two games. Glad you enjoy the blog! First off, thank you. For making it so much simpler for guys like me who are sincerely starting out. 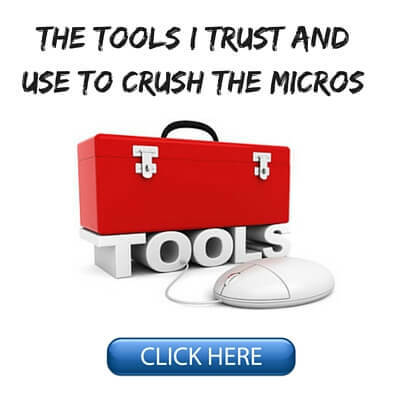 There's no one else who writes specifically for micro stakes. I hope you can find the time to answer my questions. I try to tread on the safer side of things, so I've been playing play money so far to first make sure I can dominate that before moving on to 2 NL real money. My bb/100 (big blinds) is 24 over 54k hands, playing 6 tables Full Ring at 5NL play money on pokerstars. My question is: 1) Do you think I could expect the same rates at 2NL? I ask this because if it could be, then it's time for me to quit my full time job and pursue poker exclusively(because I can't put in the volume I want with the full time job). I live in a country where the profits I'll make from 2NL at 20bb/100 over 6 tables is enough to survive on and still progress up the limits with a steady bankroll 2) I'm playing 6 tables just so I can add volume. I'm usually flustered, hour after hour, and I make my decisions solely based on my cards, my position, and pot odds. Playing a single table, I feel like I can see through every player, take my time and always make the right decision. What should be my strategy to feel in control and not get flustered at a higher number of tables? Should I just focus on lesser variables and forget about stack sizes and images and players' tendencies and moods and other variables? People multi-tabling even 12 tables seems absolutely insane to me. Just read http://www.blackrain79.com/2014/09/47-things-that-i-wish-someone-had-told.html and realized not to waste my time on play money. Still hoping for an answer to question 2. Glad I can help :) Play money and real money are (unfortunately) not even close to being the same. People do not take the game seriously at all when there is no money on the line. So no, there is no correlation to be made with your results in play money right now and in real money later. Playing more tables is not something that you can learn to do over night. It is a slow process of adding one here and there and learning to get used to it. Also, there are many software aids that can help as well as using a HUD. But yes, short answer, when I am 12+ tabling I am not paying attention to every little thing at the table. I don't have time for that. Hi again, thank you for that reply above. If you were just starting out at NL2 and playing just one table, how many hands would you play at that table before adding more tables? Any winrate over less than 30k hands or even 100k hands wouldn't mean much, but playing that many hands at just one table would take months. At the same time, adding more tables before making sure you can really beat one table(which you can only make sure if you've played a lot of hands - which you can't do on one table in a reasonable amount of time) would compromise your ability to get better at the game because you would learn less and automate more, right? Am I overthinking this? I'm really looking forward to your advice on how to approach this, thanks again for your time. I would say that you are definitely overthinking this. If one table is all that you can play then that is completely fine. If you can add more tables without it affecting your play then that is great. There is no set number of hands that you need to play before moving up. However it can take much longer than most people think to get a true idea of their results. We have to balance that by making some assumptions though. So should you play 100k hands at NL2? No, probably not. If you are winning at say 20k hands then chances are good enough that you are indeed a winner. Obviously even 20k hands will take a long time if you are only playing one table. This is why it is advisable to try and learn to play more. i play 25nl 4-6 TABLE and over 40000 hands my winrate is 10bb/100 should i move up? That is a very good winrate over a decent sample. If you are feeling comfortable and have the bankroll then yes I would consider taking some shots at NL50. Can u maybe give us the bb/100 by position (6max)? I run 10 bb/100 at nl 2 (200K hands, 4-6 tables), but i would like to know something more specific to reduce lost from the blinds and optimize the rest. Everybody loses from the blinds. As one of the biggest winners ever at NL2 even I lost in the blinds although I came close to break even. At all higher stakes you will lose for sure and it will be a double digit number. Hi, thx for the replay. I know is impossible to win. Here my last 150K hands. Knowing where i m doing bad woud be great so that i can concentrate on those position and try to improve (i hope not all of them are bad :D). you do very well in BB, running like BE at nl10 zoom (last year) i had near .50 bb. At a softer site now i have this results with crushing until now mostly NL5, perfectly fine binds, below -35 bb in BB in good i think. SB is also o.k., here i was for some reasons much better in comparison, i think defending the BB passive and play fit or fold was kind of the problem. Hi Nathan, i'm actually happy with my winrate at 25nl (8.11bb/100) with 20k hands at this level. If i had not fallen down in a huge tilt mixed with variance over almost 2,2k hands my numbers would be much better (I think, that's the difference between Elites and the regulars =P. But the thing is i'm worried about my numbers on BB. Look, i'm gonna post my HM2 stats for each position and i would appreciate pretty much if you could tell me if i can really improve this aspect of the game, like the best selection of playable hands against the regular stealers (CO and SB) at this position (Forget about multiway pots because those are much easier to CALL or FOLD). Specifically, and beyond the peculiarity of each kind of villain, i would like to know any sort of default range to call or to raise in each case. I know there is a major in my game that i can't solve yet. Would be great if you could say me anything to help me this issue. in PT4 is says my BB/100 is 15.00, is this the 30bb/100 for that 2nl you have? Or am half as good as I could be? That is a very good winrate. You don't have to worry about getting the very best winrate in the world in order to be successful at poker. Good job, keep it up! Hi, Nathan! I am not sure if that is OK to ask, since you advertise your own books first of all, but I'll try. What stuff (books and video) really helped you to improve your win rates, when you were still a beginner in NL? When I started playing there weren't very many good educational materials out there. There were no modern books, training sites etc. So I mostly just learned by playing the game. Sorry to reply to this so late to the discussion... Have you ever seen any player with those top WRs over a significant (200k + hands)? Did you mean elite players as in what you think the highest stake players would do if they played those limits? I've never once seen 18bb/100 at 10nl from anyone over a legit sample, I haven't even seen anyone close to 40bbs/100 at 2nl, best I've seen wasn't even half that amount over a big sample. Forgive me if you did mean the highest stakes players, but to be honest, I can't even see those guys beating 10nl for 18bbs/100, that would be pretty insane over a proper sample, even in 2014. This entire article was really written tongue in cheek. I get asked what a "good winrate" is all the time. Of course I don't have all the answers. So I decided to put together an article with some wild speculation for people to debate over. With that said, I do largely stand behind these numbers. My own winrates in these games have come close to these and that was mostly while mass multi-tabling and playing in terrible games on Stars without using much table selection. I think if an elite player table selected heavily, site selected and kept the table count low, these results could absolutely be replicated over a large sample. Ok, thanks man. I'm assuming your WRs were pre 2014 though. Most players have had their WRs cut in half at micros these days from back in the day. Especially on Stars with the high rake. My own observations would say that at 2nl 20bb/100 is doable for the very best regs (of which you can probably count on one hand), but they'd move up before a legit sample is reached. I'm not sure if 5nl would be cut in half as it's really not that different from 2nl. 25nl is where things start to get quite a lot harder imo. Makes sense since that's where a possible living can be made. I'd love to see the very best WR at all the micro stakes levels over 200k+ hands. I think the biggest thing hindering huge WRs in general would be tilt, it's possibly the biggest thing holding back micro stake players, as you've alluded in some of your articles. Keep up the good work man, you've done a really good job on this site, even though you've made my games that little bit tougher. Haha. I feel privileged if these are the win rates in 2016 i am wining at 13bb/100 in 200NL over about 130k hands. I like your work though black rain always entertaining for me. Thanks Chez. Oh and coach me! Hi Nathan, Have been following you for over a year now, (not in a stalker kinda way) Really enjoy reading your articles, and they are often helpful. Question for this section of your web site, now we are deep into 2017 almost 2018, there has been a war on HUD usage taking place on several sites, the biggest name being Party Poker. could well be a RIP for the HUD cartel soon. Several sites have now banned it. Would there be anyway you could refine your elite and average taking into account that now and looking forward HUD usage may well be dropped everywhere. could you maybe do a no HUD elite and an no HUD average aswell as what you already have? i know thats a big ask. but i am aware that without HUDs the BB/100 will change. anyway if you cant be bothered with this i still love you man. Thanks Clark, I am glad that my blog posts help! 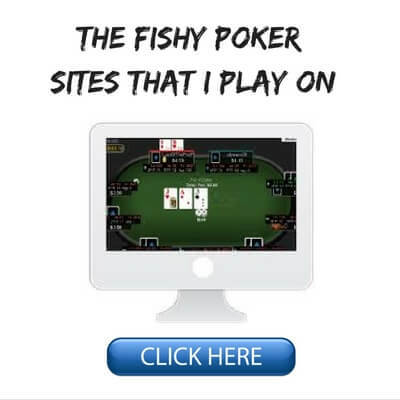 Pokerstars (by far the biggest site) and many other poker rooms still allow HUDs. This article is largely based off of my experience at Pokerstars as well, especially with the mass multi-tabling. So until they change their policies with regards to HUDs I don't see any reason to change anything. I do plan to re-write this article completely in 2018 though since it is long overdue. Do these win rates take rake into account? If not, how can I figure out how my post-rake numbers stack up? I only (I believe) currently have the means to calculate my win rate after a 5% rake. These numbers are all post-rake. What sites give the best rake back for micros these days? 1. Are those values for FR (Fullring) or SH (Shorthanded)? 2. By "bb/100" do you mean "big blind/100" or "Big Bet/100"? Back in the days, PT used BB (also called PTBB or ptbb by some) to indicate Big Bet (from *Limit* Holdem, that corresponds to 2xbb or twice the big blind amount). Nowadays, when analyzing *No Limit* results, PT uses BB (uppercase) to indicate big blinds, which leads to a lot of confusion. I recently edited this article to make it more clear regarding win rates. It's bb/100 (big blind), not big bet. Also, these numbers are for both 6max and full ring. Hello my friend! How are you? I have a quick question: how is your experience with improving winrate as a result of gattering more data from your hud? The question is how significant the HUD data size is to our winrate. I ask this because I can see some statistical improvements on my game but I did not do too many adjustments, and I see one of the reasons being the data size getting larger, helping me to make more and more non-standard decisions. You always want to have the largest sample size possible when analyzing HUD data. Most HUD stats take at least 100 hands to converge to their true value, sometimes more.